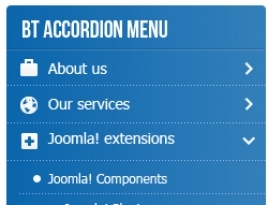 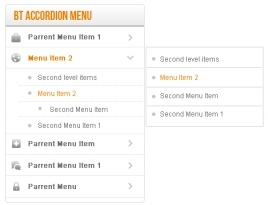 BT Accordion allows you to add unlimited menu items and unlimited sub menu items. 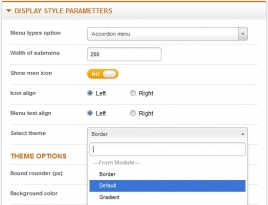 This extension came with 3 fully customizable themes. 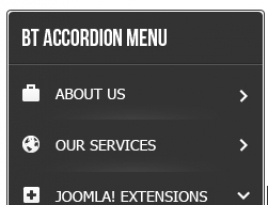 There 2 two available menu styles such as Accordion and Fly-out. 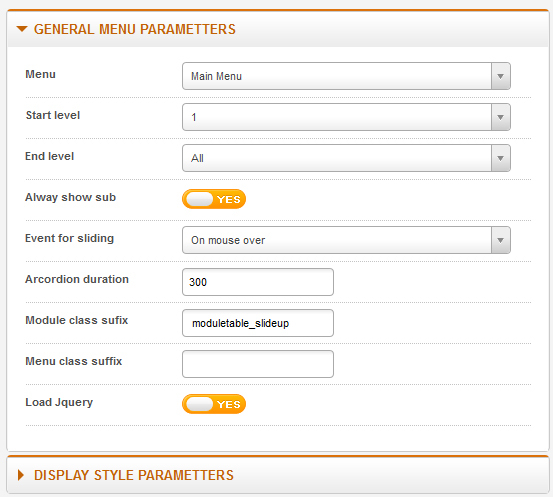 You can add unlimited menu modules easily.